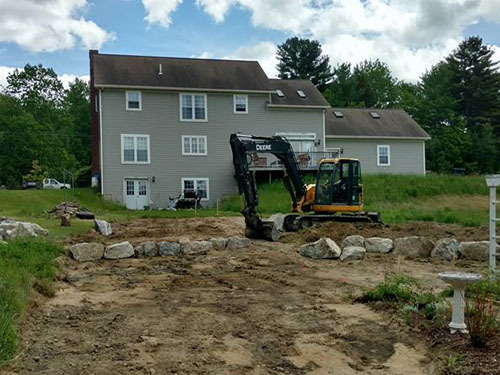 About A Plus Septic Inc.
of experience, We pride ourselves on the quality of our workmanship and our fast response time. 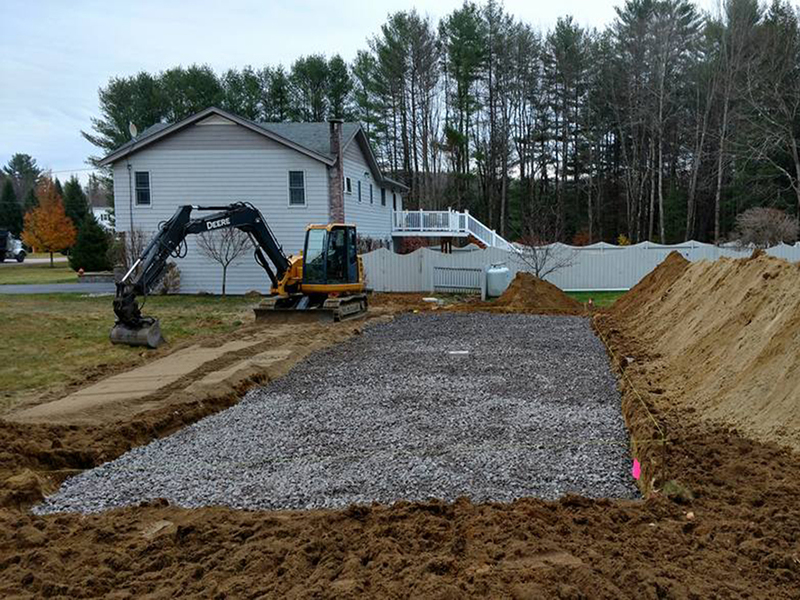 Contact us for more information about our septic / excavation services or visit our services page. 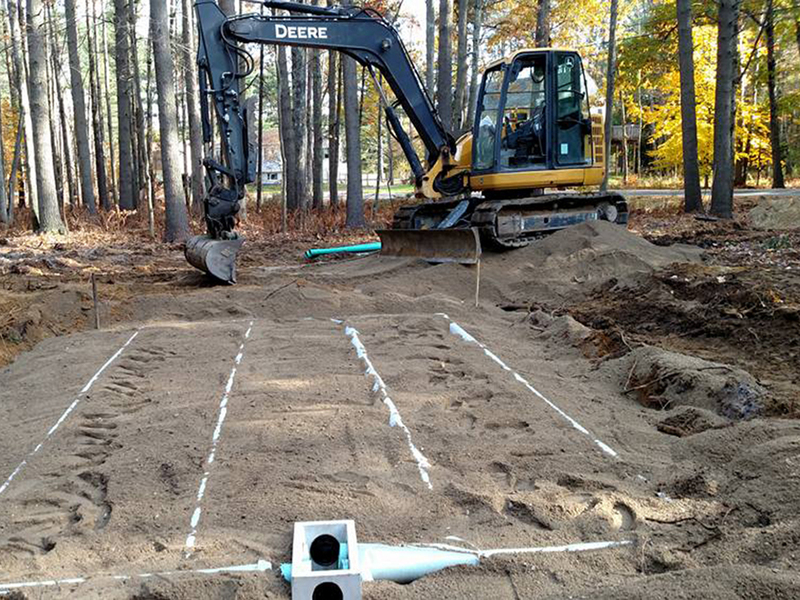 We have a professional, experienced staff ready to serve your septic and excavation needs. We get the job done right the first time and we use only the best equipment in the industry. satisfied with the work we do. 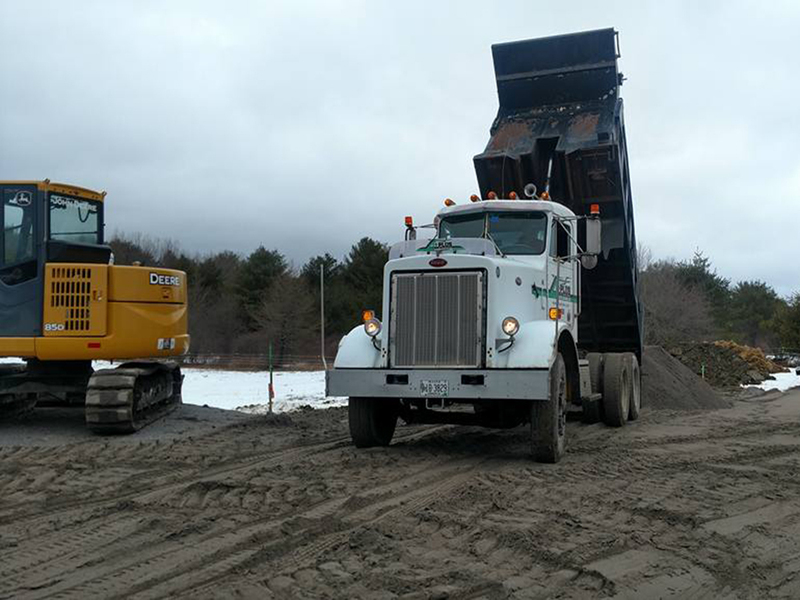 Contact us today for all your septic and excavation needs.